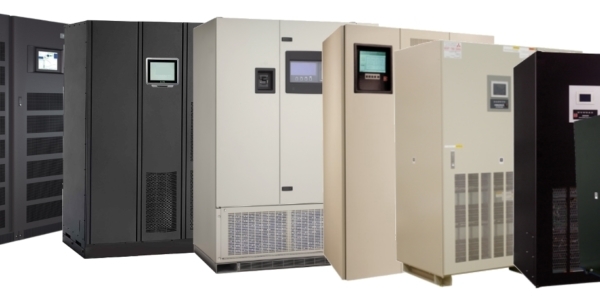 For over 32 years, Jantech Services has been the independent choice for mission-critical power protection equipment. 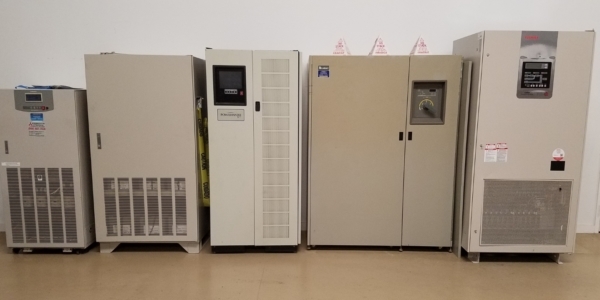 With decades of in-house UPS and Battery Systems industry experience, Jantech can support your power protection needs from initial planning, system design, product comparisons, optimum equipment purchase, installation, on-site commissioning and post-warranty maintenance. Throughout the years, Jantech’s reputation has been built on 100% commitment to meet and exceed our customers’ expectations. Contact Us one of our experienced Sales Professionals Now! The goal at Jantech is to offer the best possible equipment by application available. Being a Value Added Reseller, we can select from various manufacturers and determine the most reliable, efficient and cost effective solution per project. When it comes to purchasing a new UPS System, the primary goal at Jantech is to offer the best possible equipment for the desired application. Being that we are vendor agnostic, we can give you the choice of various manufacturers to provide the most reliable, efficient and cost-effective system for the project. From small single-phase units to multi-module parallel systems, we have an equipment solution that will meet your needs. Jantech offers most major brands of both flooded and value regulated batteries. 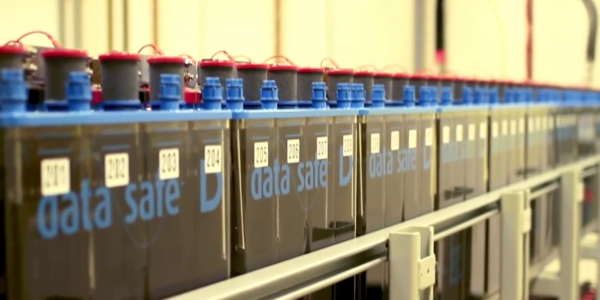 We can deliver a complete battery system that meets your protection needs. We can also provide all the safety items in compliance with OSHA and NFPA requirements. 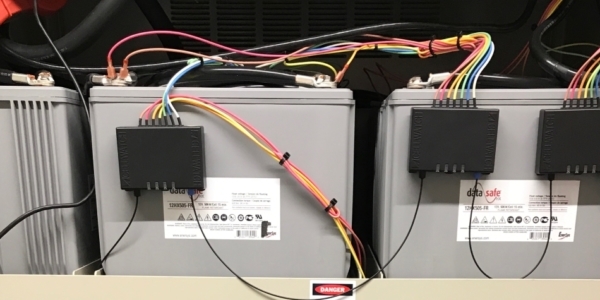 From battery racks, battery cabinets, DC collector busses, sizing, shipment coordination, staging, installation, performance testing and safe disposal, we have you covered. Power outages can happen anytime. 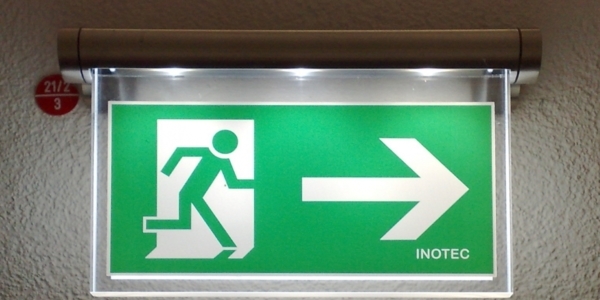 In the event of a building power emergency, you need to have reliable egress lighting to safely move personnel. Jantech offers best in class central systems so you can illuminate your facility when power fails. Battery monitoring systems record and archive data and report on the condition of individual batteries in real time. Current data on the health of your battery plant is an invaluable tool in achieving 100% system availability. Click on the link to read more about what we offer. Need a UPS System for the short term? Jantech offers many late model rental options from single phase units to large systems up to 500 kVA. Some available to ship within 24 hours notice. If your budget doesn't allow for a new UPS System, we offer late model UPS Systems at a cost savings of 30-40% compared to a new model. Units are sold with a full warranty to protect your investment. Starting from the service entrance, Jantech offers a full complement of power distribution input switchgear, UPS Maintenance Bypass Panels, Power Distribution Units (PDUs), Remote Power Panels (RPPs) and Data Center Busway systems are available. 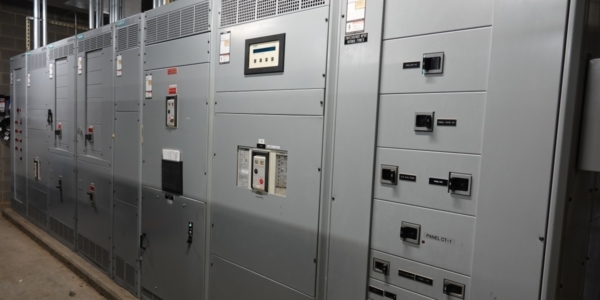 Branch Circuit Breaker Monitoring is also available for most manufacturers. Jantech incorporates three (3) regional stocking warehouses into their service department. 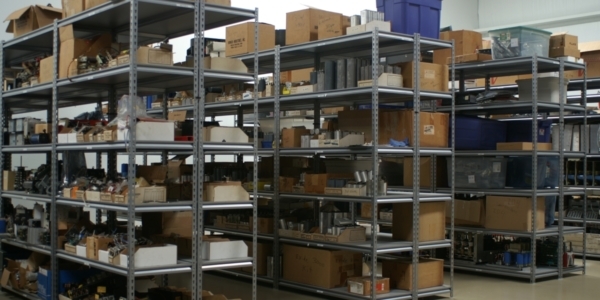 We strive to maintain an inventory of the most commonly used parts for both current production and legacy units. Available for counter-to-counter delivery, we have the ability to get you the part as quickly as needed. If we don't have it in stock we will locate it, FAST! Excellent service from Jantech, look forward to my next PM. Best technician I have ever had work on my UPS. I’m very appreciative of your friendly cooperation, positive attitude and professionalism. Thank You. The field engineer took the time to explain findings and shared recommendations as well. Appreciated! Your technician was extremely professional & pleasure to work with. We're very satisfied with the level of service we've received over the life of our UPS. Ed is the onsite technician and he's always been outstanding. After every inspection he briefs us fully on his findings and the state of our UPS. Archive: How do you Determine the Correct UPS? Archive: Newsletter – Why is it Imperative you have an External Maintenance Bypass? 1. Perform Midtronics internal conductance readings as well as interjar / inter-tier impedance readings on all batteries. 2. Rehabilitate up to 20% of all connections as required by above test and inspection. All connections requiring rehabilitation over the 20% limit will be billed on a time and material basis. 3. Verify proper torque of all bolted connections. 4. Clean and neutralize all cells and racks/cabinets. 5. Measure and record all individual jar and string float voltages and AC ripple current. 6. Individual cell inspection; seals, posts, jar integrity. 7. Record ambient temperature of battery room. 8. Record Date Code, Battery Post Type, interconnect cable size, hardware/connection type. 9. Verify integrity of the battery rack/cabinet. 10. General cleanliness of the battery and battery room. 12. Furnish completed data sheets and report any problems found during the inspection. 2. Measure and record individual jar and string float voltages and AC ripple current. 3. Clean all cells and racks, provide corrosion control where required. 4. Record ambient temperature of battery room. 8. Furnish completed data sheets and report any problems found during the inspection. Note 2: Batteries and replacement labor are specifically excluded from this agreement. This program provides for inspections “only”. Measure and record the specific gravity of every cell. Measure and record individual cell and string float voltages. Clean all cells and racks, provide corrosion control where required. Adjust electrolyte levels as required. Record temperature of electrolyte of representative pilot cells. Individual cell inspection; seals sediment levels, positive and negative plates, flame arrestors, electrolyte levels. Provide computer analysis and historical archiving of all battery data and furnish a Quarterly Maintenance Routine Report. All distilled water to be supplied by customer or billed to customer. Perform digital low resistance ohm meter readings and inspection on all intercell and intertier connections. Rehabilitate up to 20% of all connections as required by above test and inspection. All connections requiring rehabilitation over the 20% limit will be billed on a time and material basis. Verify proper torque of all bolted connections. Clean and neutralize all cells and racks. Measure and record all individual specific gravity readings. Measure and record all individual cell and string float voltages. Individual cell inspection, seals, sediment levels, positive and negative plates, flame arrestors, electrolyte levels. Verify integrity of the battery rack. General cleanliness of the battery and battery room. Provide computer analysis and historical archiving of all battery data and furnish an Annual Maintenance Routine Report.